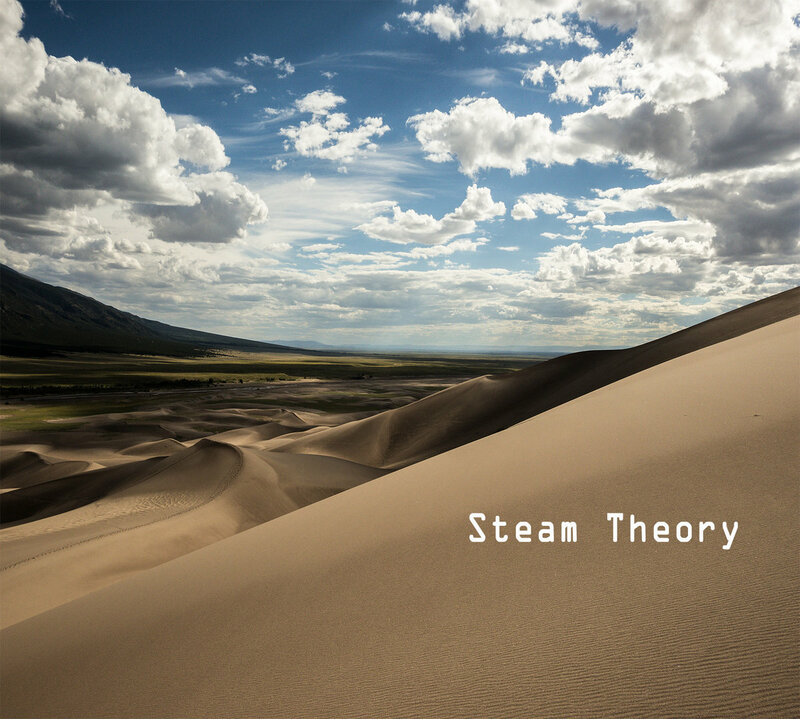 Get all 3 Steam Theory releases available on Bandcamp and save 35%. 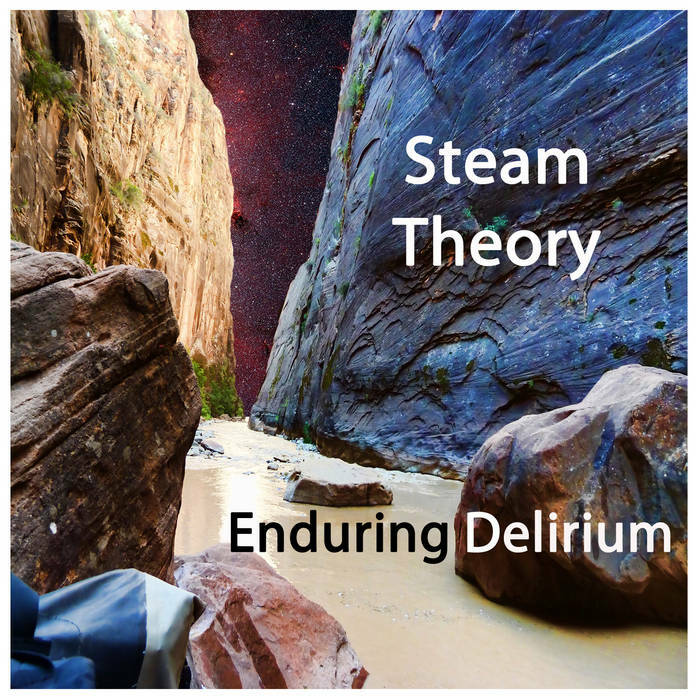 Includes unlimited streaming via the free Bandcamp app, plus high-quality downloads of Asunder, Helios Rider, and Enduring Delirium. , and , . 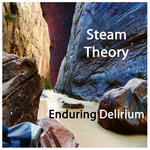 Based out of Baltimore Maryland, Steam Theory is a project covering several genres. 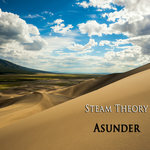 The most recent release, 'Asunder', is a double length album of Progressive Rock with Orchestral Arrangements, giving a cinematic scope. 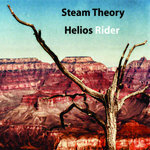 'Helios Rider' (2012) had a Prog Rock Instrumental/Blues feel.